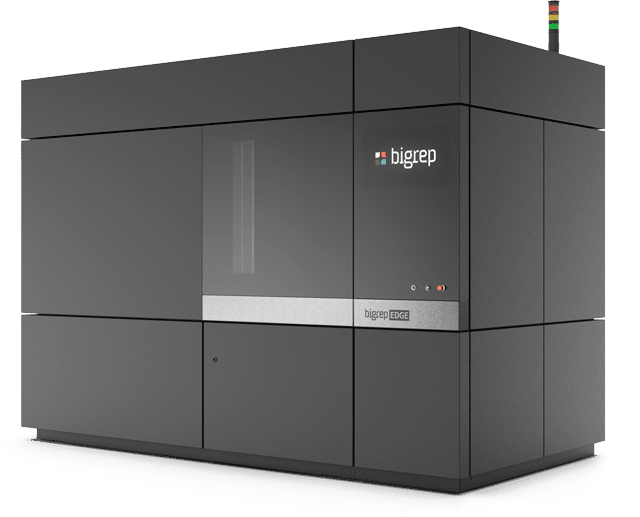 The BigRep EDGE was expertly designed and manufactured to print large industrial objects with high-end engineering-grade materials in demanding work environments. With the new Metering Extruder Technology (MXT®), a heated building chamber and an optimum design, the EDGE sets a new standard in additive manufacturing and expands the material possibilities of large-scale 3D printers. BigRep introduces a revolutionary Metering Extruder Technology (MXT®). Your guarantee for exceptional speed and precision. Just like with the PRO, one of the most important features of the BigRep EDGE. The closed metal frame guarantees optimum temperature control. Through the glass doors you maintain an optimal view of the print. 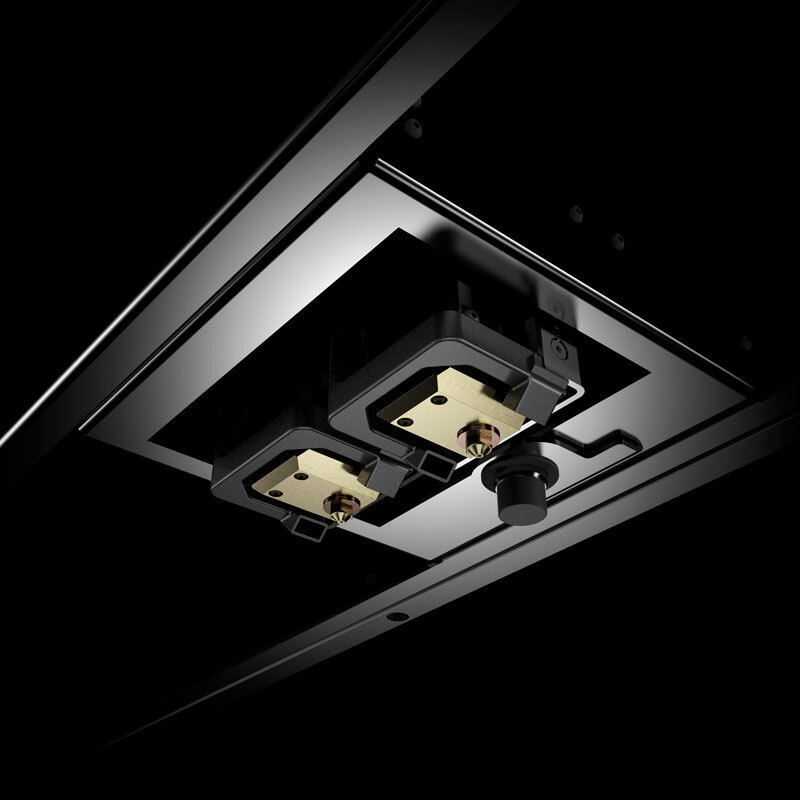 For your safety, the EDGE features a standard ventilation system for fume and emissions control. 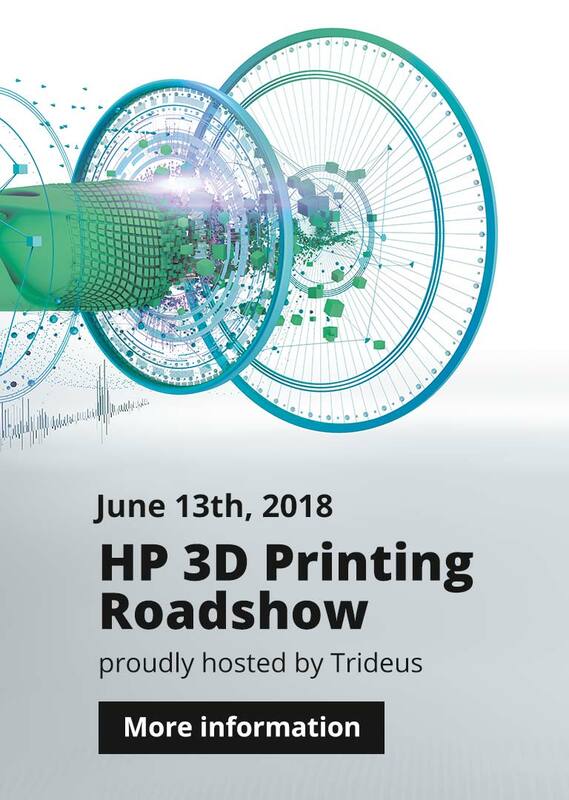 The largest of its kind with a controlled heated print environment. 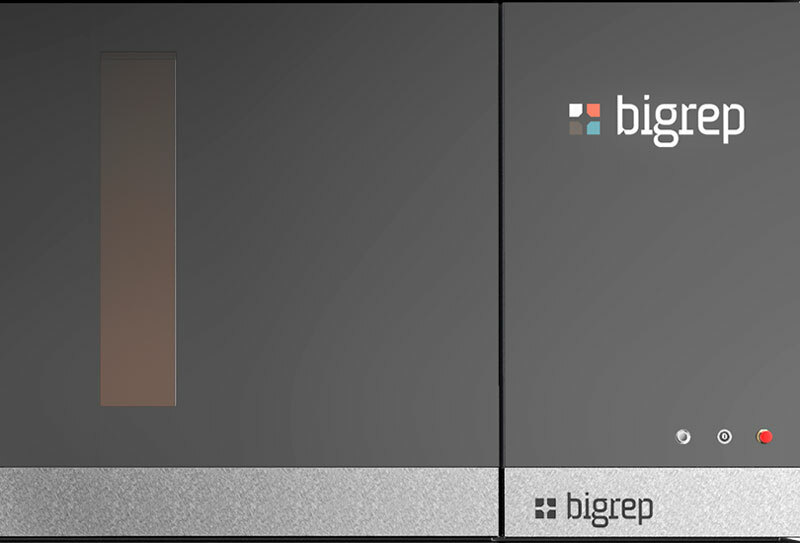 BigRep EDGE offers you a huge volume for maximum flexibility and large-scale industrial printing capacity. The pull-out print bed makes it easy to remove heavy prints. 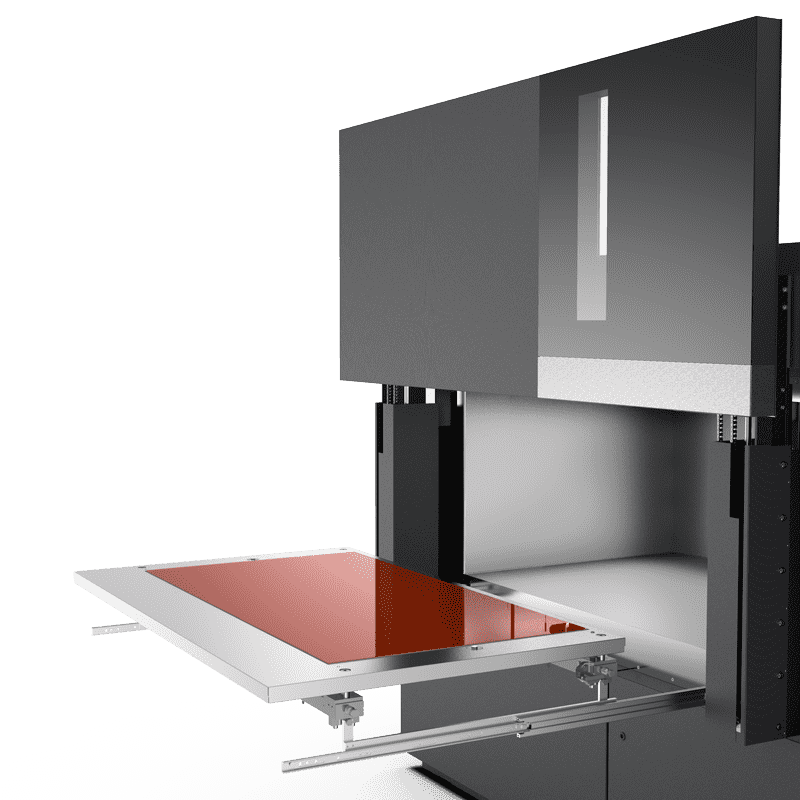 The EDGE offers a first-class user experience through its fully automated doors and 360° access to the heated print bed. An easy-to-use graphical user interface with an extra-large screen enables ultimate control over all print settings. 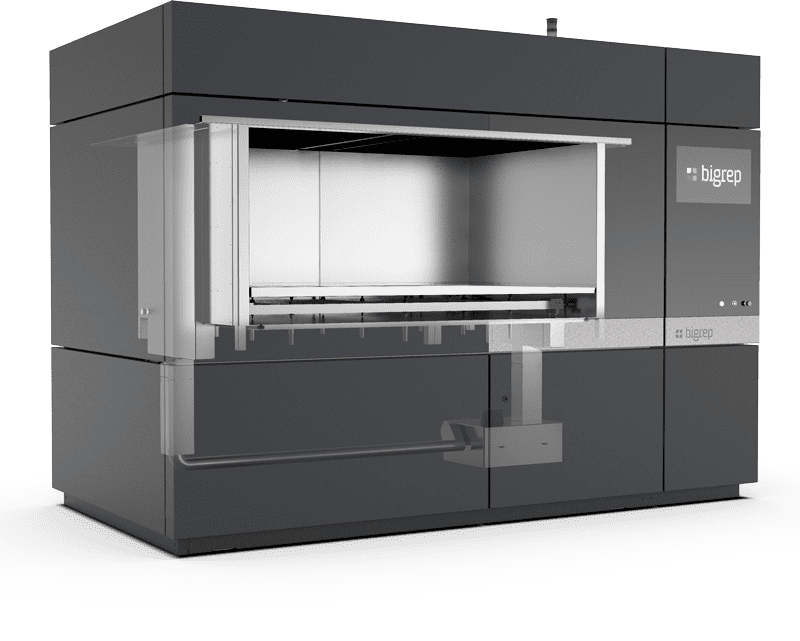 The BigRep EDGE has been expertly engineered to equip companies with advanced technology to print large objects with industrial-grade materials. Eager to discover the BigRep EDGE?